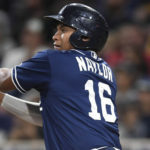 Would Josh Naylor Fit on Current Padres’ Roster? 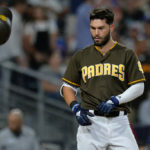 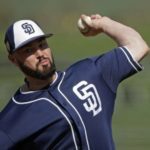 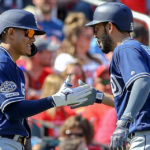 The Cleveland Indians and San Diego Padres match up very well in a potential trade…. 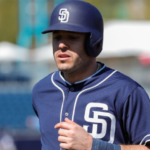 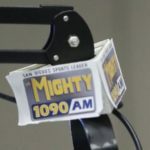 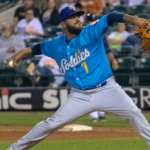 Here is your San Diego Padres’ minor league review of the 2018 El Paso Chihuahuas….